The protesters passed around flyers featuring lists of biblical quotes and wore t-shirts that read “You Repent” and “Fear God” printed on them. Shortly after Ferguson Police Officer Darren Wilson was not indicted for the murder of unarmed teenager Michael Brown, hundreds of protestors gathered in Union Square to voice their anger at the grand jury decision. Protestors waved banners, played music, and danced in the street. Over 150 people were arrested. 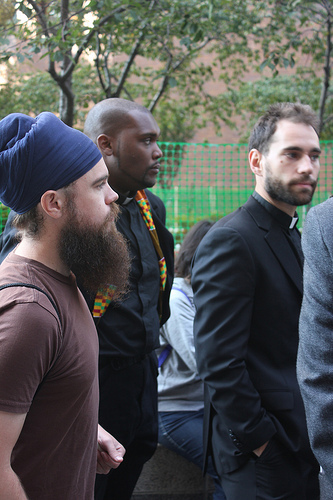 Occupy Faith makes a strong showing at OWS one year anniversary demonstration. 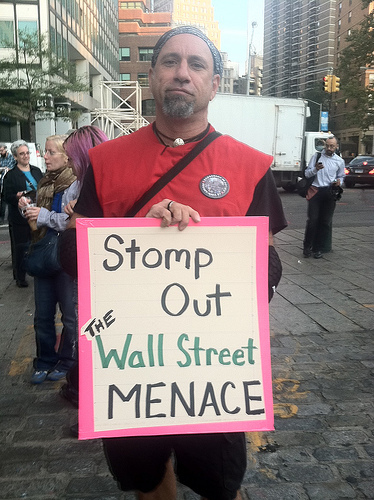 Occupy Wall Street hits the streets again to demonstrate for their one anniversary. 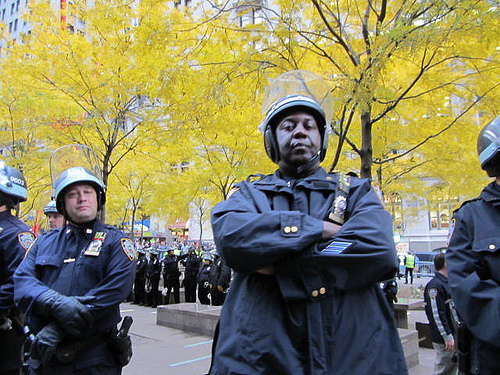 What was intended to be an act of civil disobedience turned into a cat-and-mouse chase with police, who prevented protestors from being able to occupy anything. “Its about sharing our stories,” one protestor said. 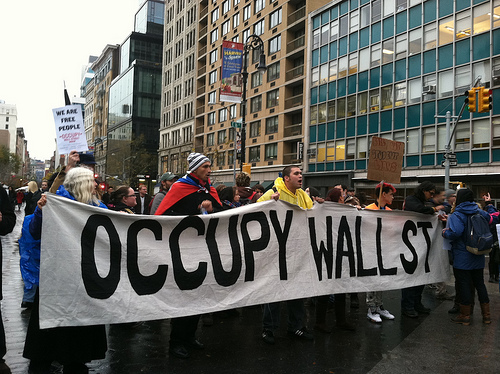 Occupy Wall Street protestors marched from Tribeca’s to reclaim Zuccotti Park. 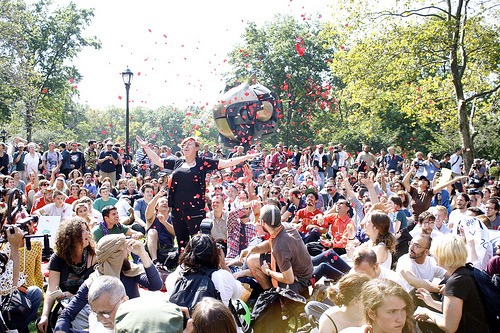 A judge ruled that protesters cannot camp in the park, but they can still be there. The park was completely emptied of protesters, tents, sleeping bags, books and other belongings.